Diamond’s Edge Restaurant offers three distinctive venues comprising over 6,600 square feet of space that offer exceptional settings for corporate outings, meetings, and private social gatherings. Complemented by a top-notch catering team, impeccable service and heavenly views, here you’ll find all the ingredients for a buzz-worthy event. Our staff would be pleased to advise you regarding the menu and seeing to every detail. 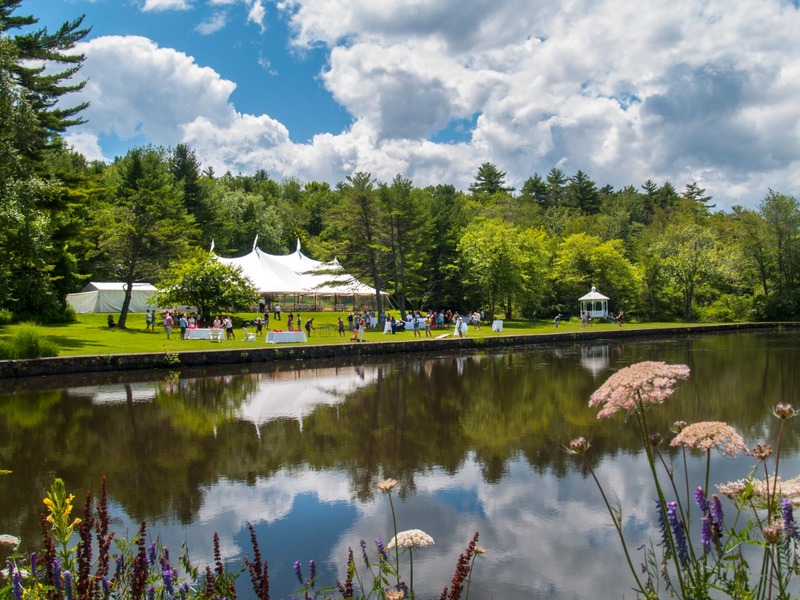 Our custom Sperry Tent at Diamond’s Edge is the perfect location for your company’s summer outing or annual gathering of 75 to 250 guests. The tent boasts a custom 18’ x 24’ dance floor with space for a band or DJ, protective ground coverage and retractable sides for inclement weather. The tent site is complete with an ocean view lawn perfect for games or just an area to relax and enjoy the gorgeous views. Treat your guests to a classic New England Lobster Bake or choose from our large function menu. This former art gallery boasts large sliding barn doors that bring the beauty of the outdoors in to this charming space. Rustic exposed beams stretch across a 40-foot vaulted ceiling. 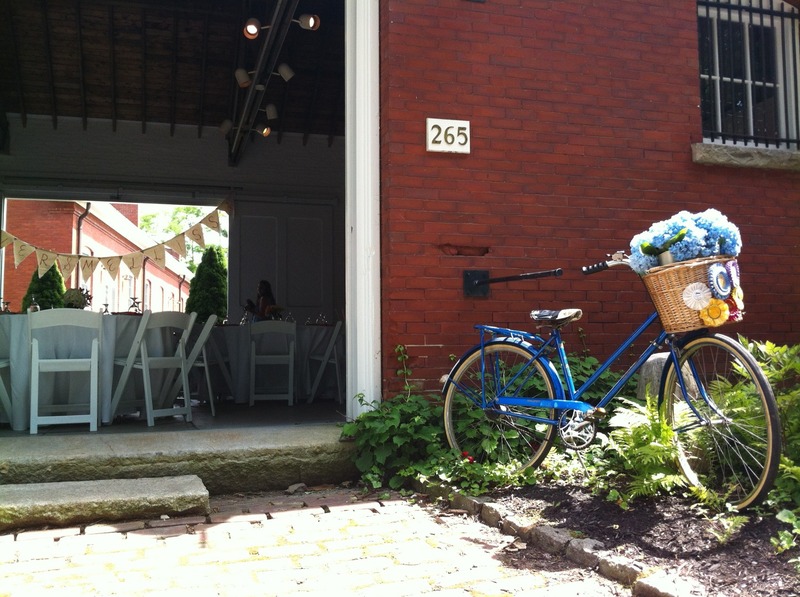 The perfect venue for a cocktail reception, intimate wedding, wedding ceremonies or company dinners. Overlooking the lawn and just beyond to Diamond Cove, the patio at Diamond’s Edge Restaurant provides diners with an unparalleled view. Watch the ferry boats and private yachts come in as you enjoy a fabulous meal. The patio at Diamond’s Edge Restaurant can accommodate semi-private dinners for 20 to 50 guests, weather permitting. Have board members or VIP clients in town? Impress them with this unique venue featuring top notch service and delicious fare; your guests will not be disappointed! (This venue is not available for private events on Saturday evenings). Diamond’s Edge Restaurant in its entirety is available for private events, excluding Saturday nights. Please contact us directly for details.